Home JADINE JAMES REID NADINE LUSTRE PLACES AND CULTURE JaDine "in love and happy" in Caramoan! 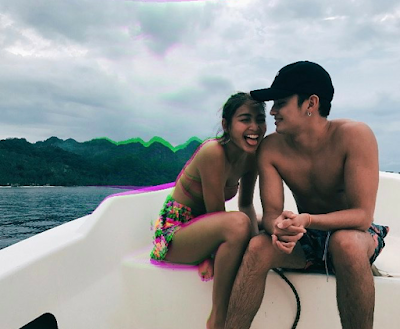 James Reid and Nadine Lustre enjoyed a short, late-Summer vacation in the breathtaking, beautiful islands of Caramoan in Camarines Sur. 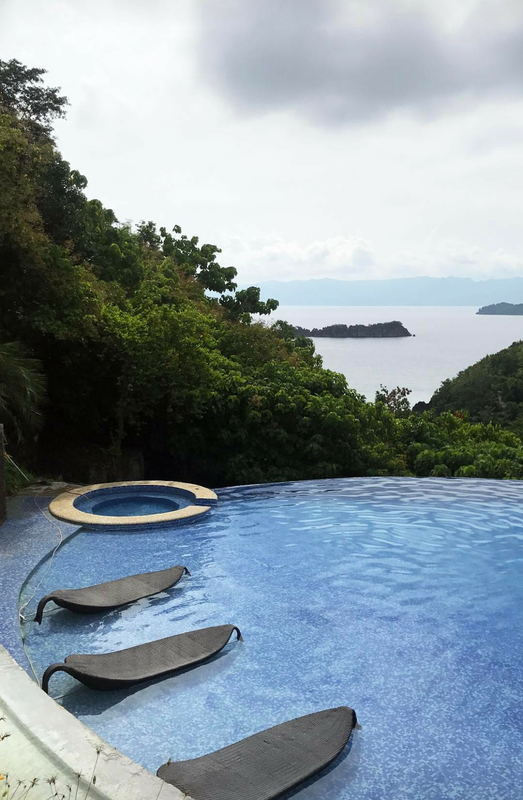 Basing on James' latest IG updates, I think the lovers stayed at the Tugawe Cove Resort since yesterday, and then took a short island hop this morning, before heading back to Manila a few hours later. 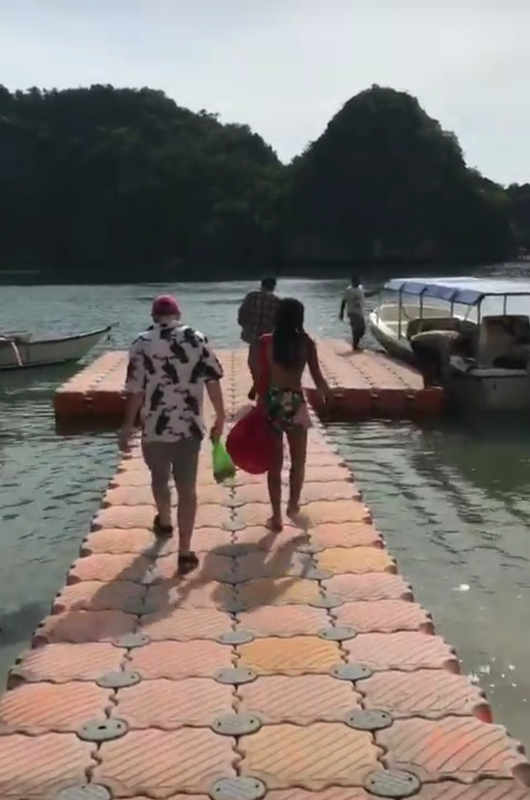 Check out JaDine's Caramoan pics below! 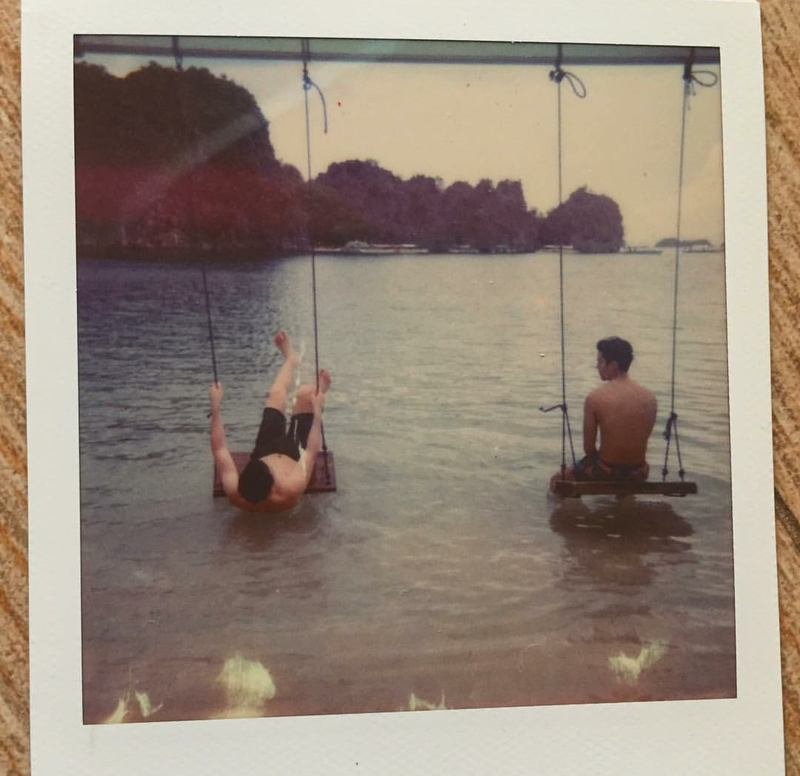 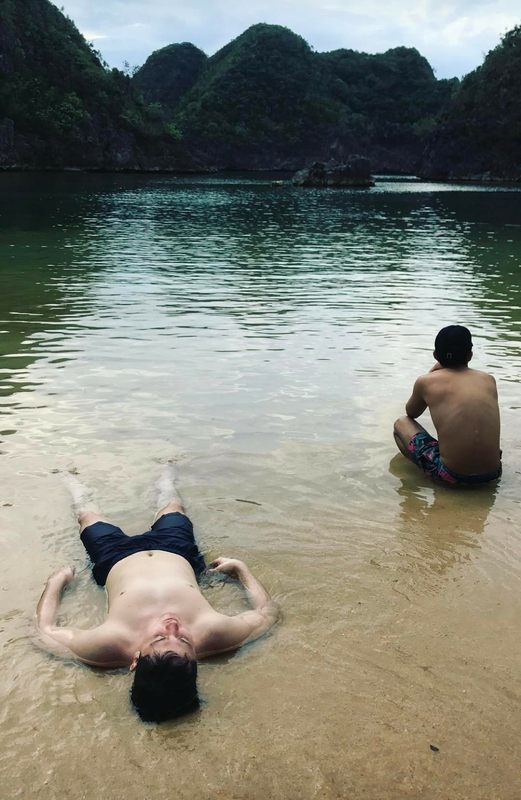 Spotted "3rd-wheeling" with JaDine in Caramoan was James Reid's best friend, actor Bret Jackson, who in his Twitter update described the couple as "in love and happy" during their Caramoan adventure. 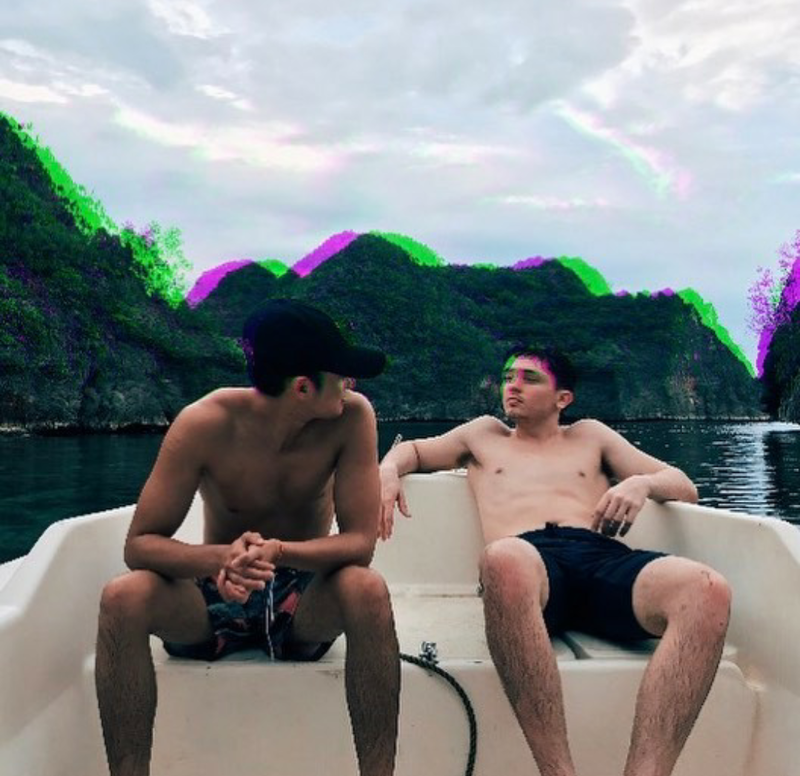 "Seeing my friends in love and happy is a beautiful thing," Bret tweeted this afternoon (@KINGWAW). James and Nadine were in Camarines Sur this weekend to open CamSur's week-long Kaogma Festival 2017 by holding a mini-concert at the Freedom Stadium in the capital town, Pili.